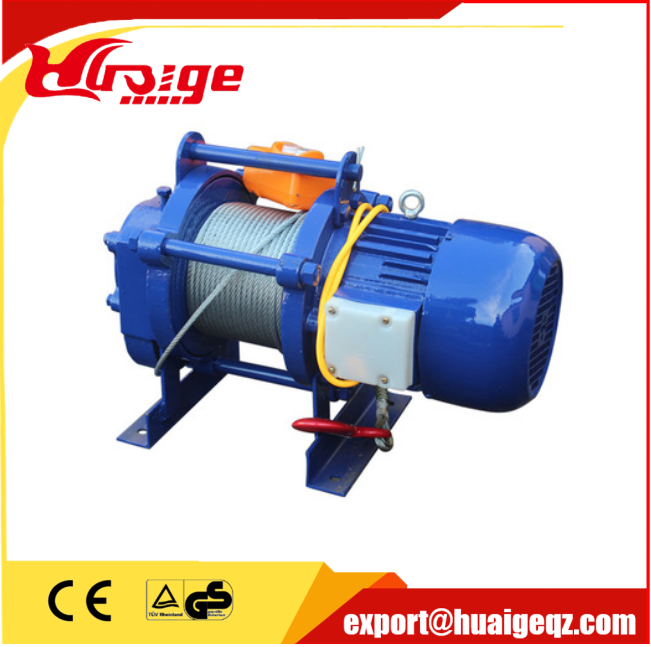 Electric winchs are widely used in industrial enterprise, mines, agriculture, railway, sea port, warehouse,normal factory, workshop, and so on.The product is in compliance with the national standard.The materials we used are all of good quality.It is an ideal equipment to improve working efficiency and working conditions nowadays. 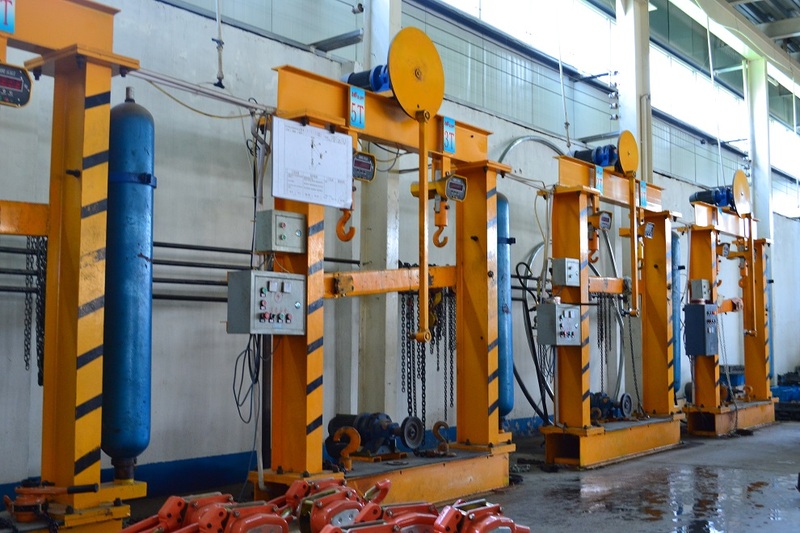 Hebei Huaige Hoisting Machinery Group CO., LTD is engaged in manufacturing high quality hoisting machines. 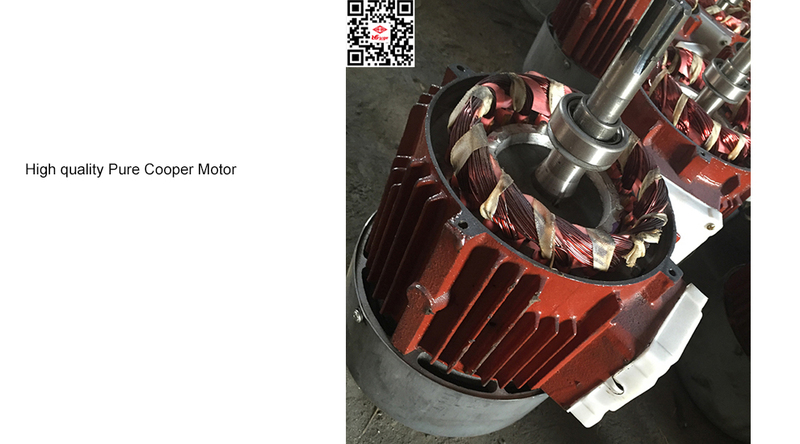 The brands of our products is [HUAIGE" or any OEM brand is available in our factory. The main products of our company include: chain hoists, lever hoists, electric hoists, wire rope fastener, trolleys, pulleys, webbing slings and their accessories. 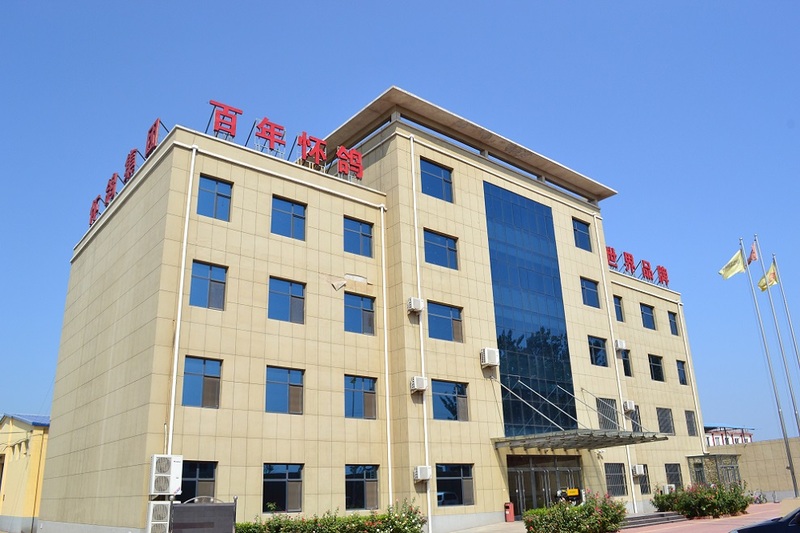 We have established complete quality control system, and have got ISO9001, CE and GS Certificates. For each order, strict inspection will be carried out by the QC department before shipping. Annual output has reached more than 20million sets. 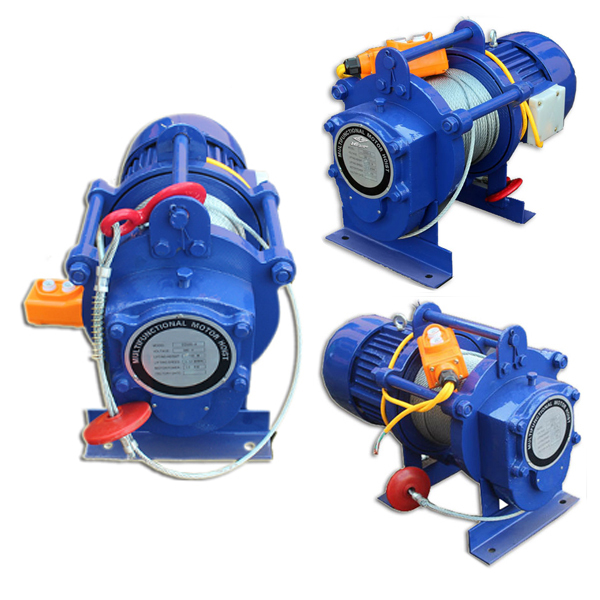 Looking for ideal Electric Winch 2 Ton Manufacturer & supplier ? We have a wide selection at great prices to help you get creative. 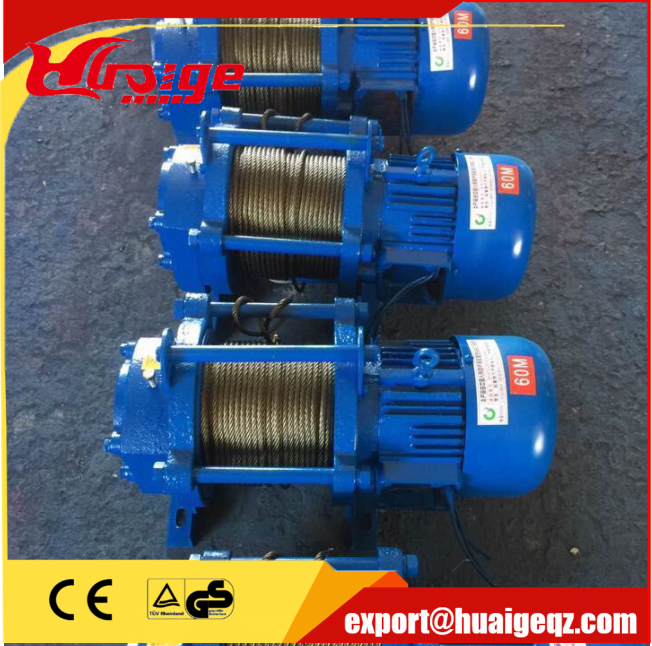 All the KCD Electric Winch are quality guaranteed. 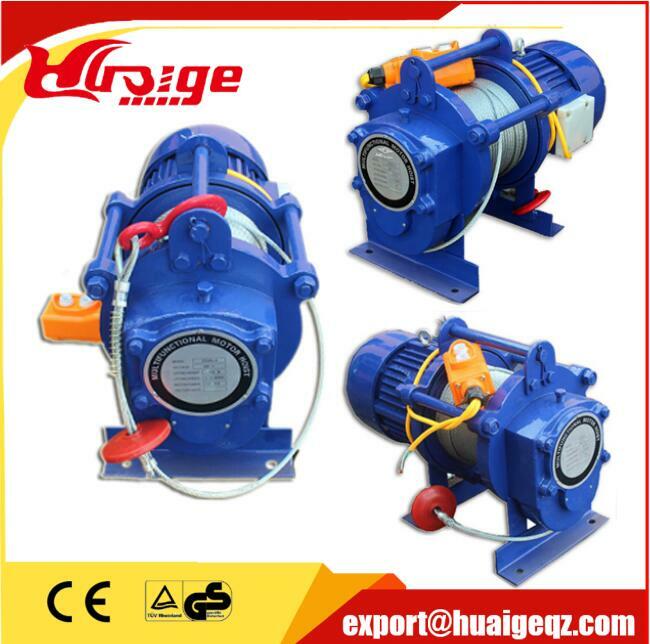 We are China Origin Factory of Multi-function Electric Hoist. If you have any question, please feel free to contact us.